Sue has an impressive track record in the private sector as an experienced executive director and non exec. 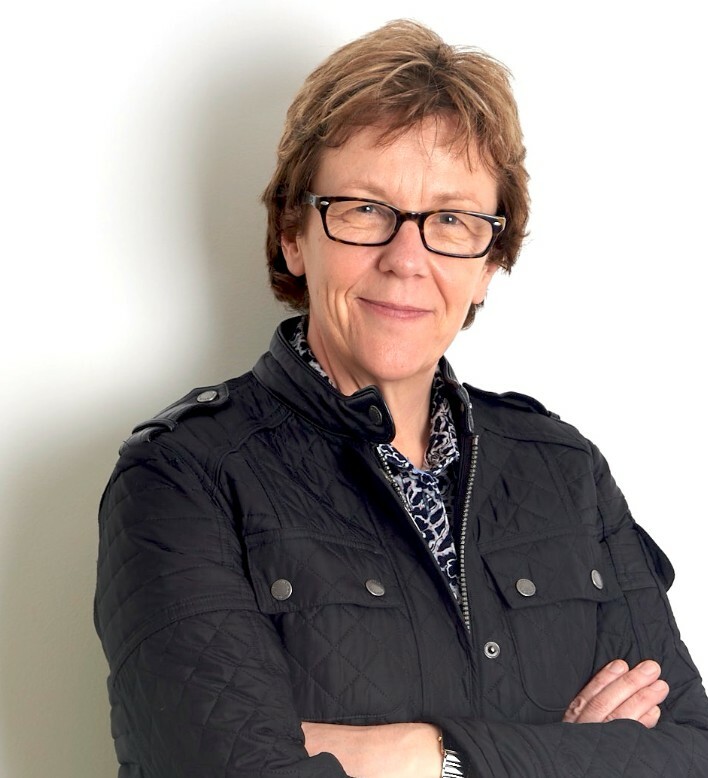 She has worked in large multinational organisations as well as being CEO of a fine food business and a trustee for a number of national and local charities. She is a graduate designer, holds an MBA and is a Fellow of the Institute of Directors. She was awarded the Kent Business Woman of the Year in 2017 and has won many other awards. She is Chief Executive, Founder and 100% shareholder of the Breakthrough Funding Group. The group reached a profitable turnover of just under £2 million in its third full year. She also works closely with Russ Shaw at Tech London Advocates and is the Founder and Head of the TLA FoodTech Group. She has published countless articles in magazines and newspapers and written ten books; the most recent of which, FoodTech UK, was published in 2017. She has appeared as a guest on every national television and radio news programme in the UK from CNN, Sky News and the Asian Network to BBC Breakfast, TalkSport and Radio 4’s Today Programme. She has been interviewed by many well-known presenters including John Humphrys, Sir Trevor McDonald, Jon Snow, Ann Widdecombe, Kirsty Young and Nicky Campbell and appeared as a guest on programmes as diverse as The Food Programme, The Culture Show and Trisha. She is also a presenter on the TechTalk and FoodTalk radio shows. She has been a governor in the education sector most notably on the board of the University for the Creative Arts under Chairman Loyd Grossman. She was the first female Vice Chairman of the British Cleaning Council and has been a Non-Executive Director of Lantra Sector Skills Council and trustee on a number of other charities. Sue has worked extensively with central government in an advisory capacity at Minister level. She was also one of only three members of the Audit and Risk Committee of the Department for Communities and Local Government for six years, providing financial assurance to the Permanent Secretary Sir Peter Housden and latterly Lord Kerslake. Sue is passionate about 'profit with purpose' and in helping to grow small businesses so they can ‘breakthrough’ in their markets. Since she founded the Breakthrough Group in April 2015, the team have secured £40 million of R&D funding for over 750 small businesses. Around a third of Breakthrough's clients are in the food tech sector.